Properties: for a powerful removal of limescale, soap scum and water stains in the shower and bathroom. The formula with lemon acid is also ideal for general bathroom cleaning. 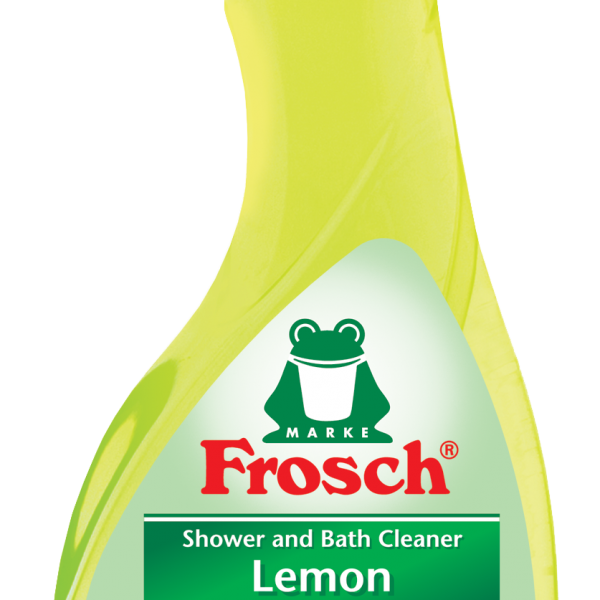 Eliminates unpleasant odours and leaves a fresh lemon scent. Do not mix with other cleaning products. Not suitable for acid-sensitive surfaces like marble, terrazzo, decorative tile, fittings with a gold or silver plating, bath or enamelled bathtubs. Users with sensitive skin are recommended to wear gloves when using this product. Rinse the clean armatures thoroughly with water and dry them. Ingredients: <5% anionic surfactants, perfumes. Further ingredients: citric acid, food grade colorants.